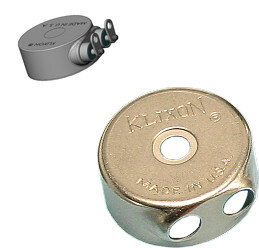 On January 21st 2009 Valentine was notified by our one of our customers, a manufacturer of high reliability thermostatic devices, that two of the components we produce for them were part of a device used in an actuator that deployed the Ram Air Turbine (RAT) on US Airways Flight 1549 that made a miraculous emergency landing in the Hudson River saving the lives of all 156 aboard. A Ram Air Turbine is a small turbine that is connected to a hydraulic pump, or electrical generator used as a power source for aircraft. In case of the loss of both primary and auxiliary power sources the RAT will power vital systems (flight controls, linked hydraulics and also flight-critical instrumentation). For additional information on Flight 1549 visit Wikipedia. 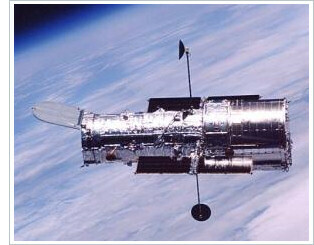 Valentine has been advised that a component we manufacture, used in the packaging of a high reliability thermostatic device, will be on the mission to repair the Hubble Telescope in early 2009. This thermostatic device will be part of the Hubble’s battery heater circuit. The STS-125 mission will return the space shuttle Atlantis to the Hubble Space Telescope for one last visit before the shuttle fleet retires in 2010.